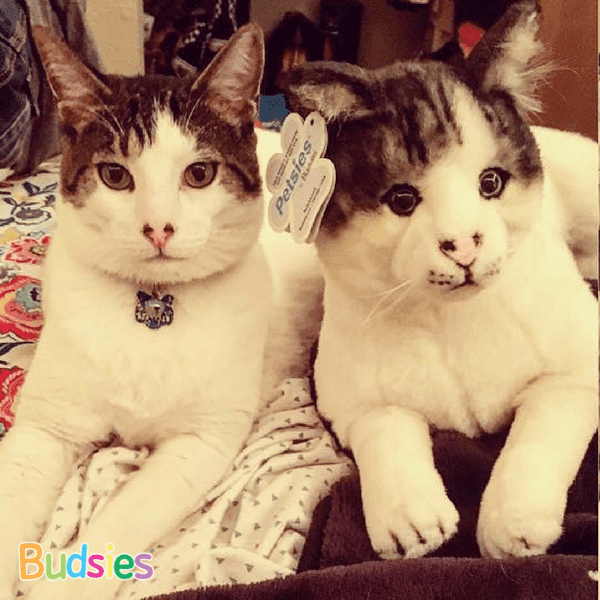 Check out our sister brand, Petsies, where you can create your own plush lookalike of your pet. 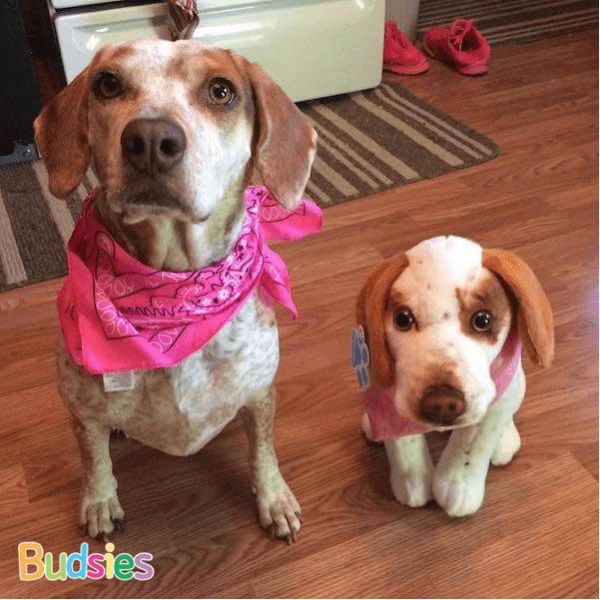 We can create a custom stuffed animal of any pet you can think of, from dogs and cats to horses and rats. Take a look at the animals we've turned into stuffed animals so far. As you can see, we can create a custom look-alike of all kinds of pets, big and small, no matter how exotic they are! How do we send you photos of our pet? When you start the ordering process, you'll see the full instructions for providing your photos. You'll be able to upload them directly from your computer or send them instantly from your smartphone. Learn more! What kinds of pet photos work best? If possible, high resolution photos in good lighting are ideal. That way, we can clearly see the pet's markings - we don't want to miss a thing! 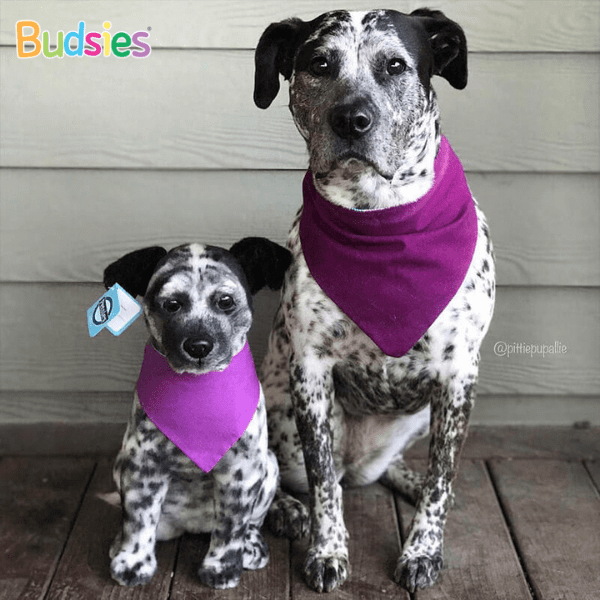 We also love photos of pets wearing fun costumes or accessories. What's the best way to give Petsies as a gift? Do you make Petsies of pets who have passed away? YES! Many of our customers are making Petsies to honor an old friend. We're grateful to have the opportunity to bring comfort and smiles to your family after your loss. How are the Petsies made? We have a talented team of artists, designers, and seamstresses that help create each custom stuffed animal. Our goal is to bring love and joy to thousands of families worldwide. 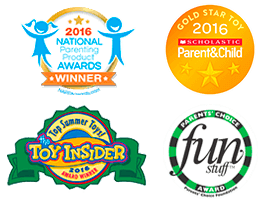 Our stuffed animals are made from safe, hypoallergenic materials and our stitching is done to withstand plenty of hugs. We have our plush products tested by a Consumer Product Safety Commission accredited independent testing laboratory to ensure their quality and safety. Only premium super-soft plush and polyester furs are used. We NEVER use natural animal fibers in any Petsies products. How big are Petsies custom plushies? Petsies are approximately 16" in size, and we also offer 10" for smaller breeds. There may be some slight variance since each one is custom made.